The Classic Aquaman Deluxe Adult Costume includes Bodysuit, Belt, Shorts, Gloves, and Boot Covers. 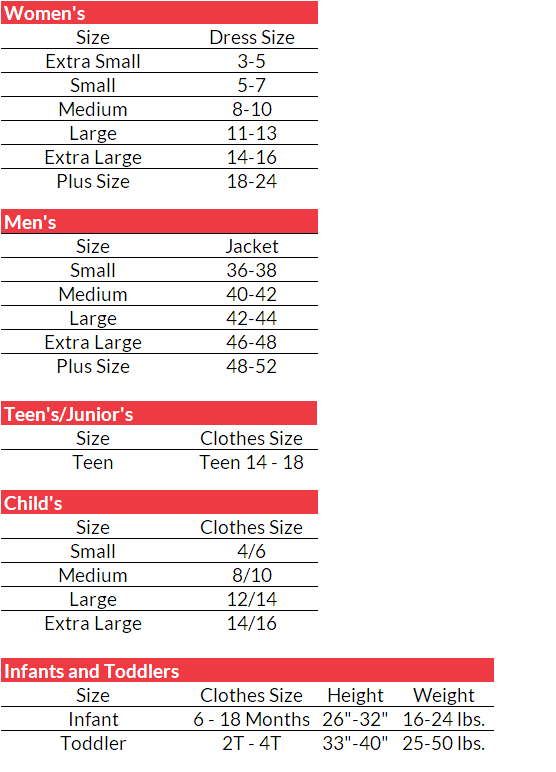 This costume is available in Men’s Size Medium, Large, and X-Large. Put on this iconic Aquaman Costume and commune with the creatures of the deep! 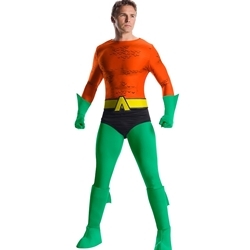 As one of the most recognizable and unique Super Heroes, Aquaman makes for a fantastic costume choice for attending a Comic Con, Cosplay Convention, or for Halloween. Conquer the seas in the classic orange and green!